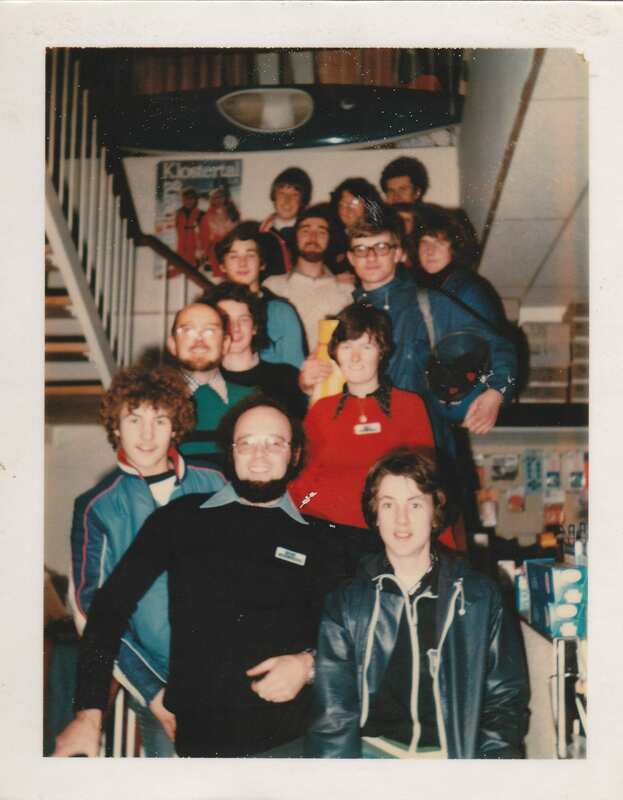 When it comes to exploring the outdoors, we take pride in being a part of Ireland’s history for over 40 years. Great Outdoors opened on Chatham St and introduced a world of adventure to Dublin & Ireland, 1st item sold was an inflatable double air mattress but most people were excited by the exclusive Lowe Alpine Footfang as we were the first stockists in Ireland. Mountain Equipment launch the Lightline Jacket and it's a hit with Great Outdoors customers, still a bestseller amongst climbers and hikers alike. Lowe Alpine introduce the first plastic buckles on their backpacks, now everybody uses them. 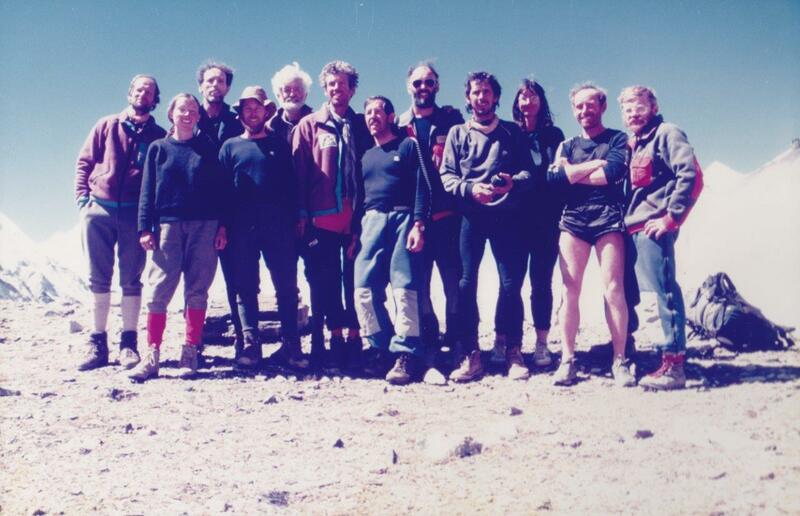 Many of the models created by Lowe Alpine at this time were designed by Jim Leonard, a former Great Outdoors employee. Sprayway introduce their first GoreTex jacket, the Snipe and we stocked it. Tim Leatherman creates his first multitool, we were one of the first stores to stock them, the rest is history. Cascade designs opens its first factory in Midleton Co Cork, manufacturing foamless mats and a lot more besides. Great Outdoors sees the potential of these self-inflating mattresses and becomes one of the first European stockists. Great Outdoors starts the stock the brand new Base Camp Duffel from the North Face, years later, we still stock the same bag and not a lot of the design has changed over the years. 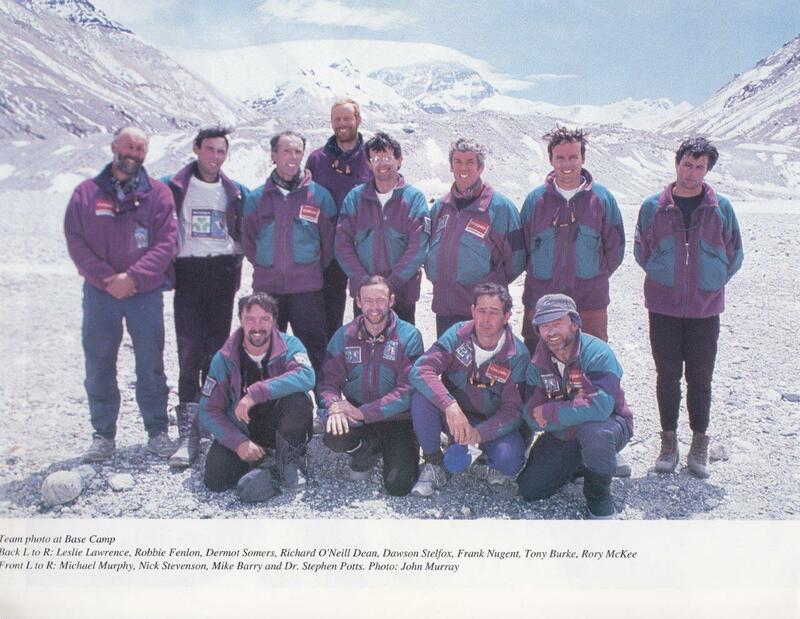 Great Outdoors sponsors the Irish Zhangzi Tibet Expedition led by the late great Joss Lynam. Primarily a snow sports manufacturer, Salomon, took their first step into summer sports with the launch of their first hiking boots. Taking inspiration from their skiing background – these boots zipped closed! Great Outdoors Sponsors Ian Wiley K1 & Mike Corcoran C1 at 1992 Barcelona Olympics Slalom events. 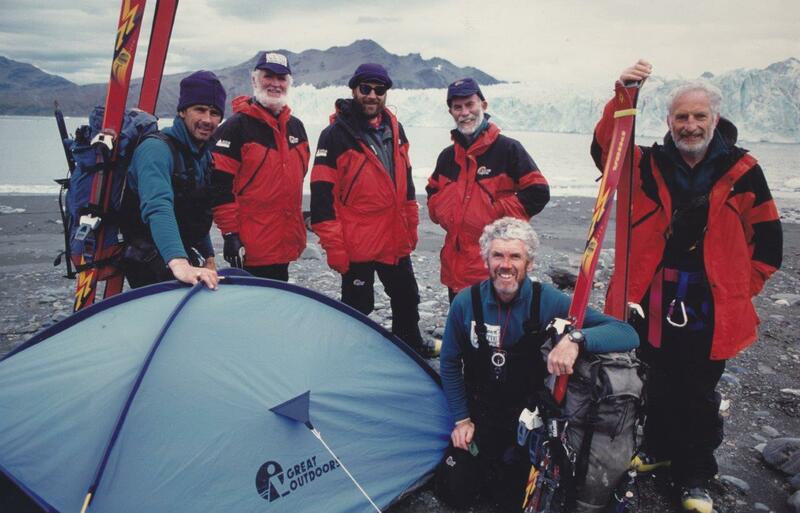 First Irish Everest Summit, Great Outdoors supplied a lot of technical gear and advice and even manned the base camp station. Sealskinz patented the Porelle fabric and Great Outdoors stocked their original walking sock which went on to be the foundation block that all Sealskinz socks, hats & gloves are built on today. 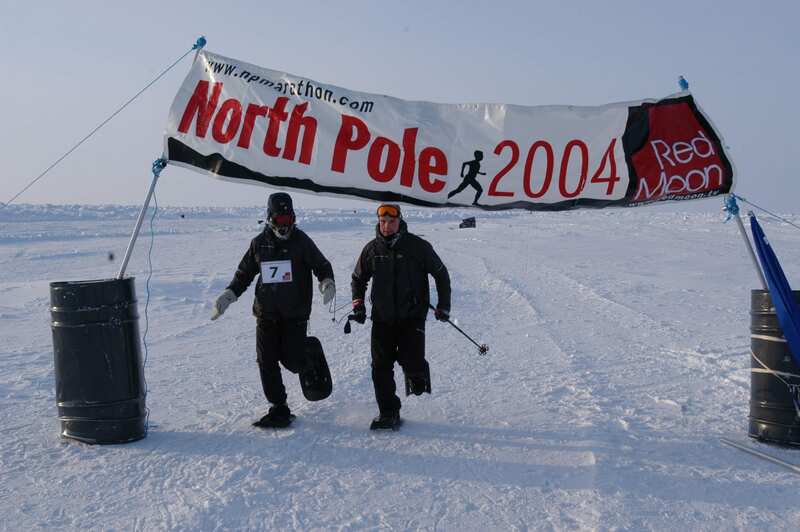 With sponsorship from ourselves and Lowe Alpine, and guided by John O'Regan, Mark Pollock was the first blind man to complete the North Pole Marathon. 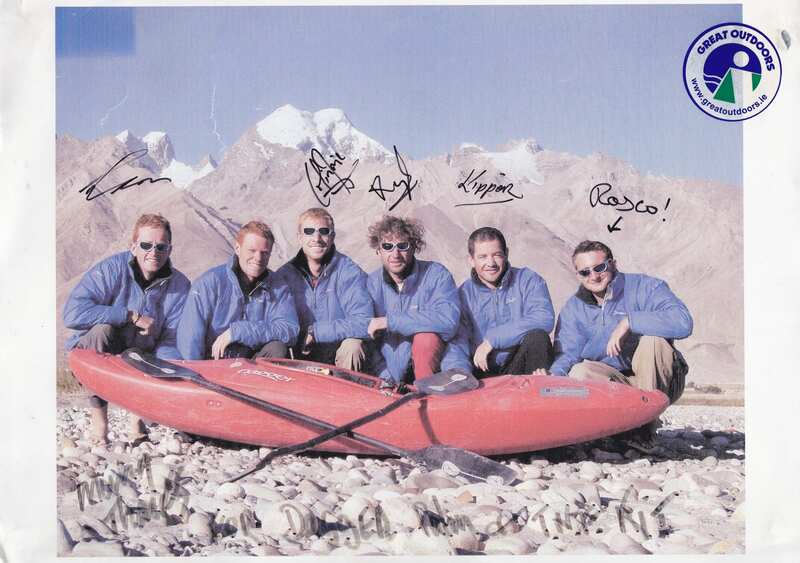 In 2005 we supported Colin Irvine as he kayaked 300km of the Zanskar River in Ladakh, India. Staying in their trusty Tent sponsored by The North Face! 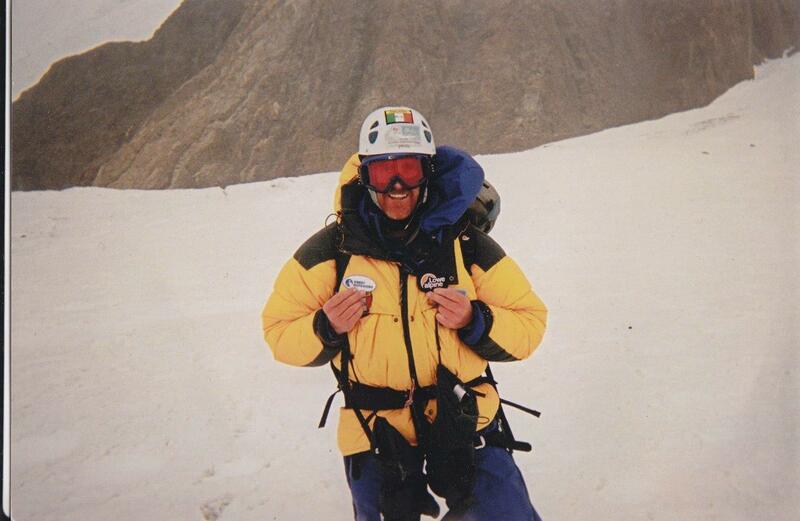 Great Outdoors were proud to sponsor Terrence Banjo Bannon’s attempt to summit K2! We love to support Irish explorers. 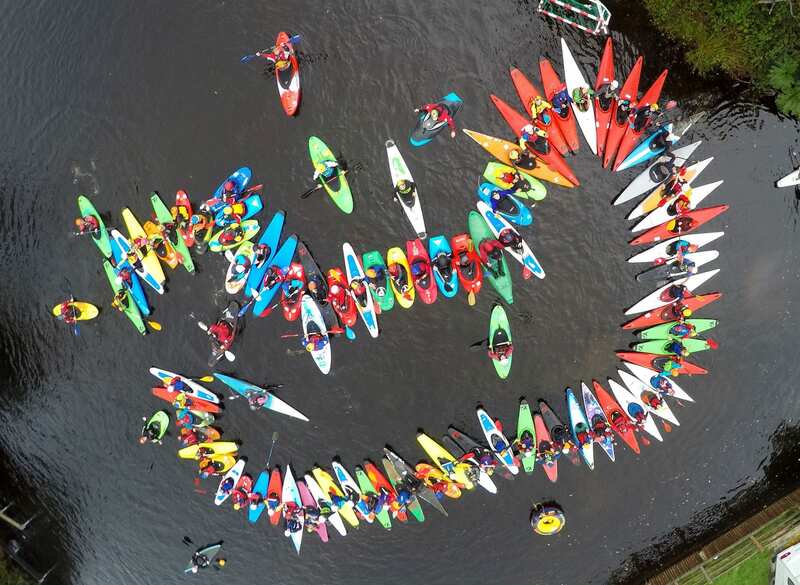 Marked the first ever Junior Paddlefest in Ireland, going on to become Europe’s largest Junior Kayaking event! 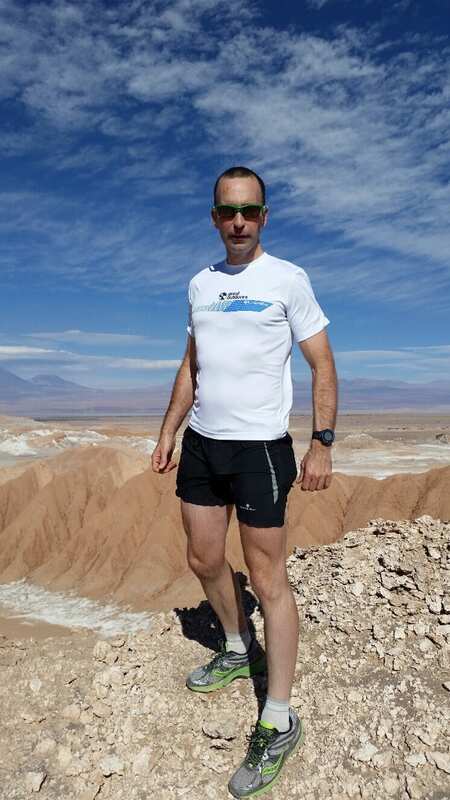 John O'Regan Completes the last of his 7 Continents marathon/ultramarathon challenges in 2009 with a 100k run in Australia. Great Outdoors kits out 4 Irish models, Rozanna Purcell, Daniella Moyles, Emily macKeogh and Lynn Kelly as the went from Catwalk to Kilimanjaro with Earths Edge and raised over €10,000 for the make a wish foundation. Garmin introduces its first wrist wearable GPS device, the fenix. We were one of the first stockists in Ireland and have seen huge growth in wearables since. 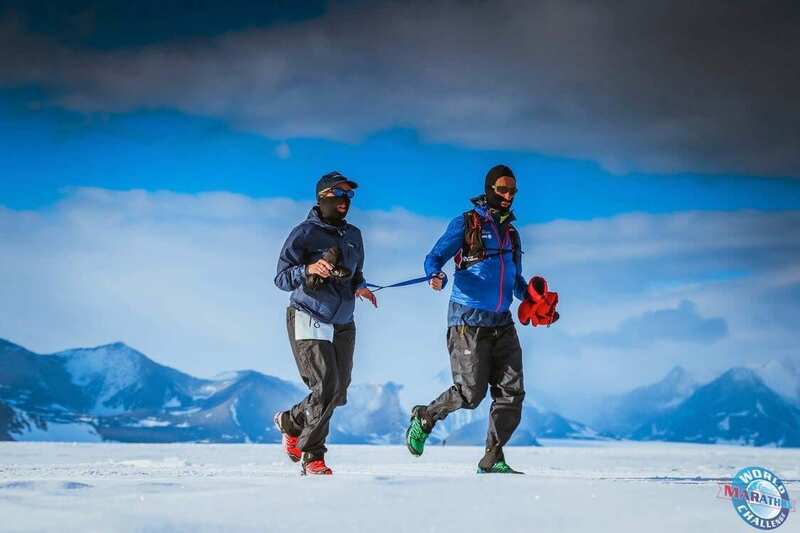 Great Outdoors Supports Sinead Kane and her guide runner John O’Regan as they complete 7 marathons on 7 continents in 7 days. Great Outdoors supports Jason Black as he successfully summits K2. 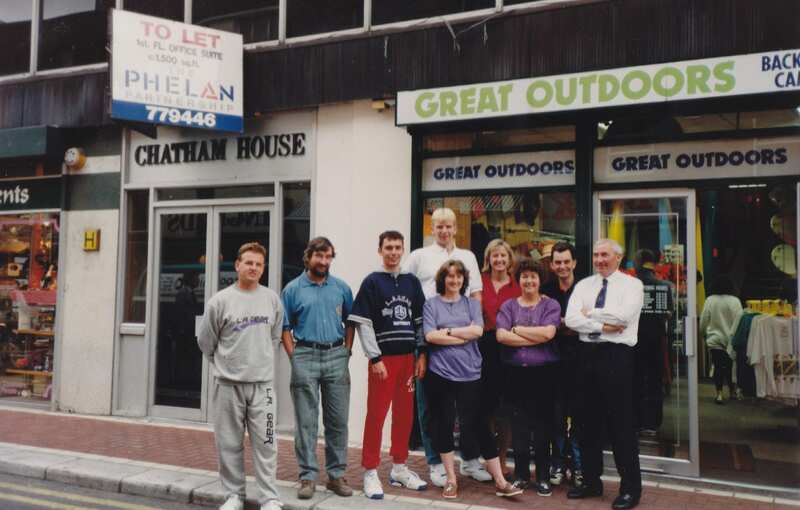 Great Outdoors opens its new flagship store on South Great George’s Street. Our friendly staff, quality of product, constant communication and fast delivery ensure you get the best service possible, and the ultimate shopping experience from beginning to end.